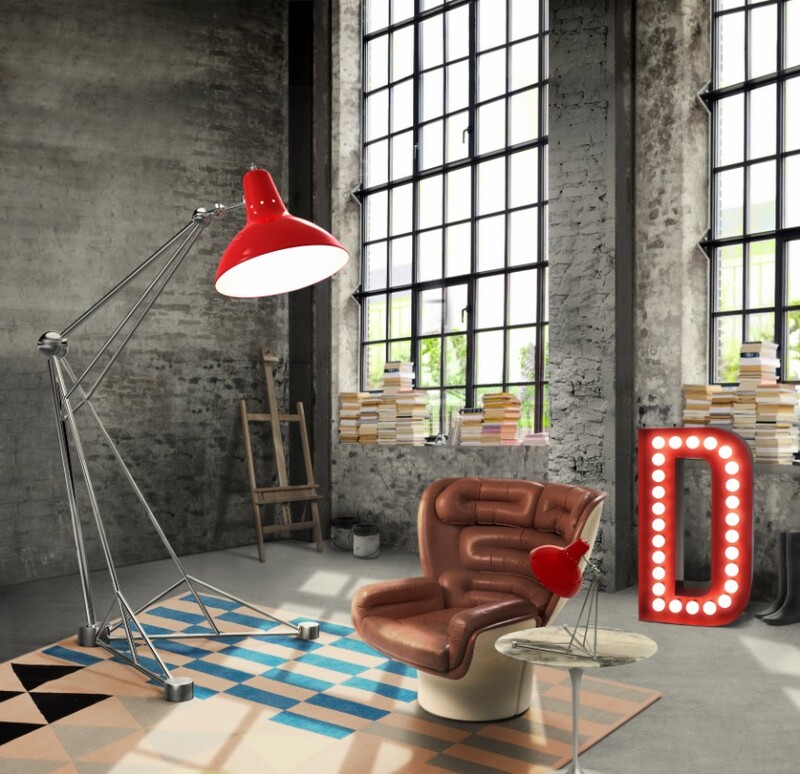 If you need to brighten up your industrial loft, better to see this article about modern floor lamps. 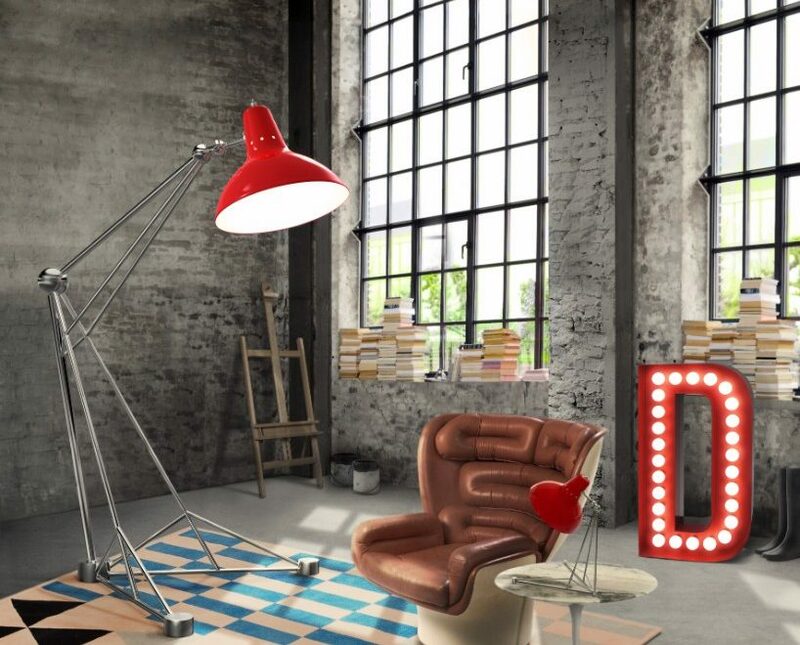 Keep reading what we have to show you! 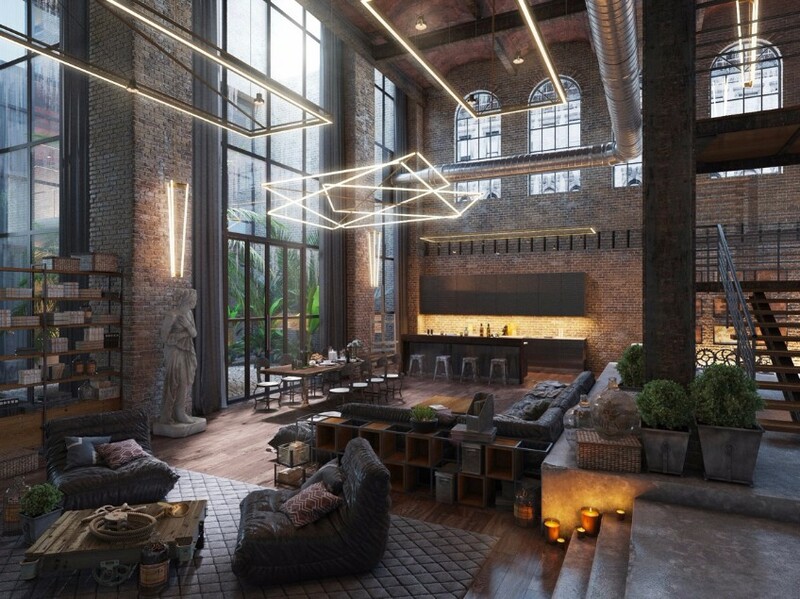 In this industrial loft, the show-stopper is definitely the lighting. 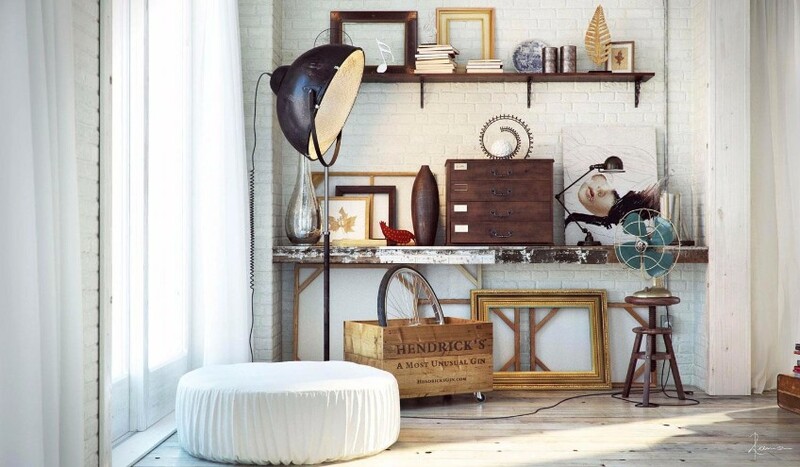 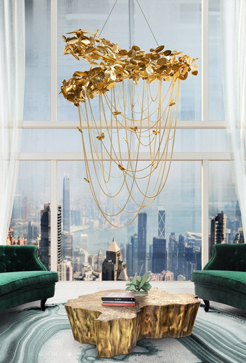 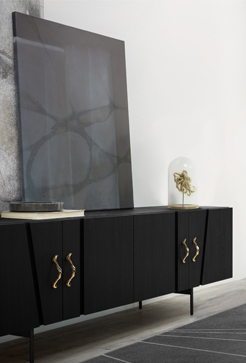 Creating a sophisticated, modern look, it will be the most precious object in any loft. 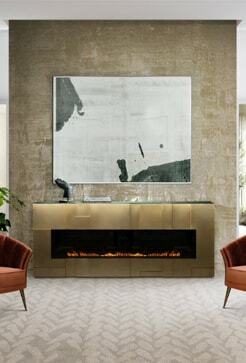 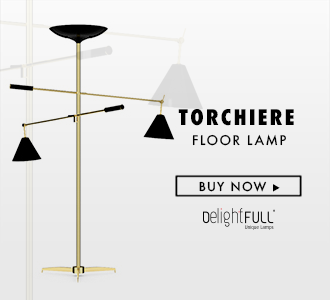 This amazing modern floor lamp is the key in this space. 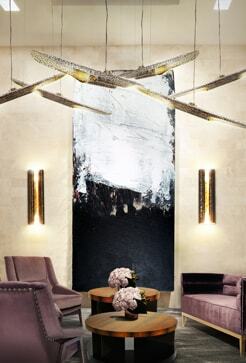 It creates the feeling of being in a spacious, glamorous room without making any effort. 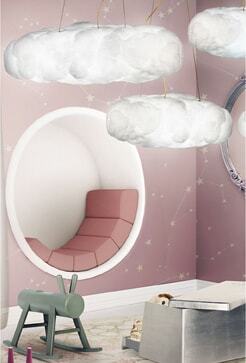 A cozy corner, a cozy sofa, happy reading and relaxing. 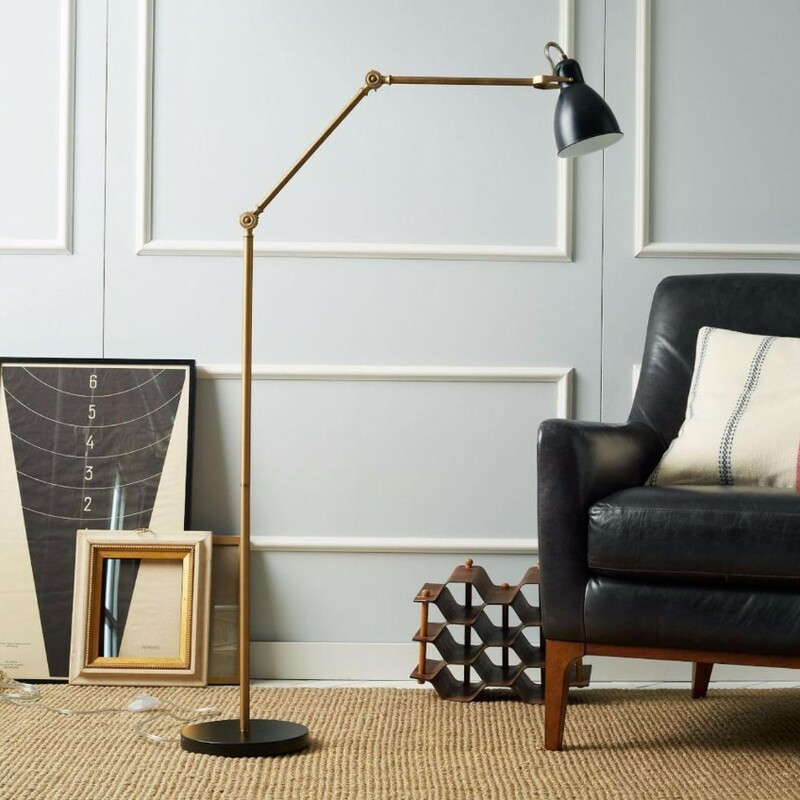 This floor lamp gives you exactly what you need in your living room: peace, quietness and solo moments. 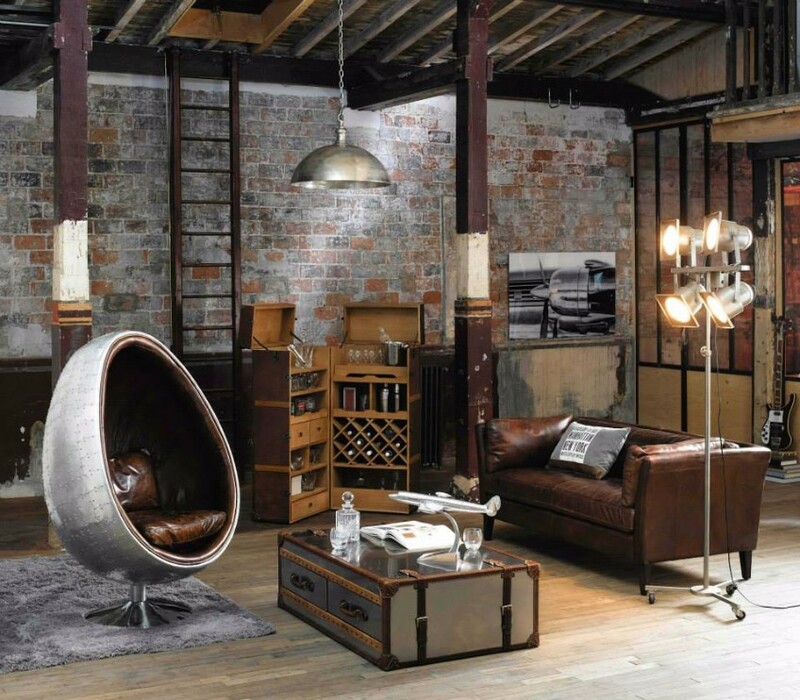 In this industrial style loft, this lighting fixture is what suits the better. 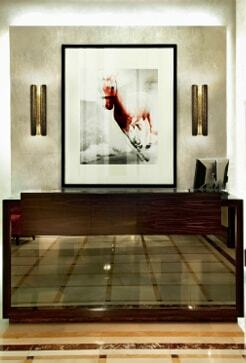 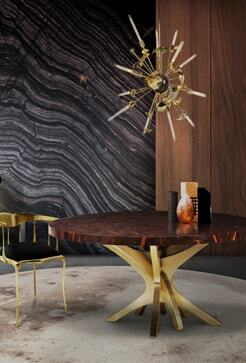 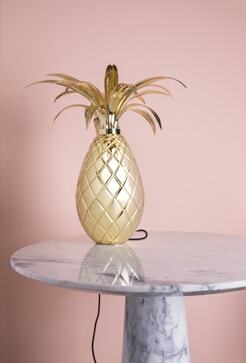 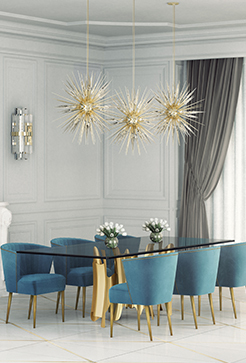 Discrete and giving the vibe of being the coolest object in the room, is a must-have in any space. 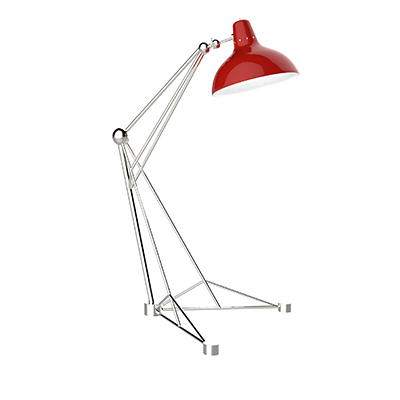 This floor lamp provides a balanced design to the modern lighting and industrial home design. 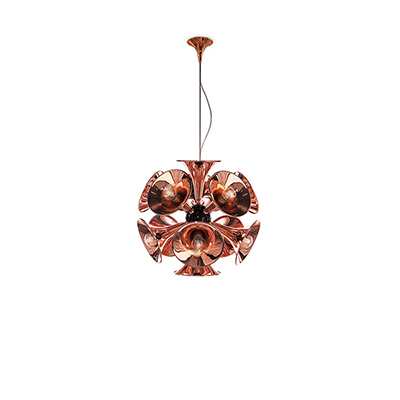 Perfect for every corner of your loft, this lighting choice won’t disappoint. 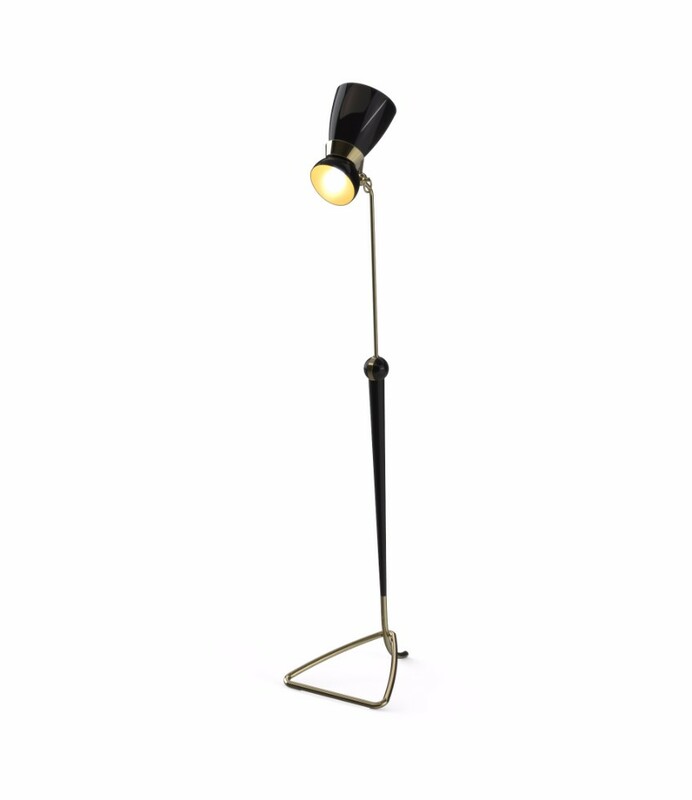 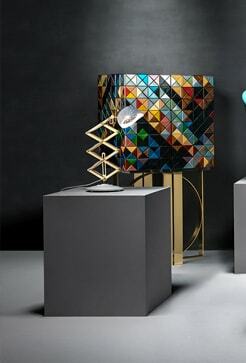 Amy vintage floor lamp was inspired by the great jazz singer and songwriter: Amy Winehouse. 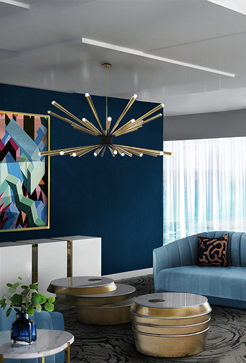 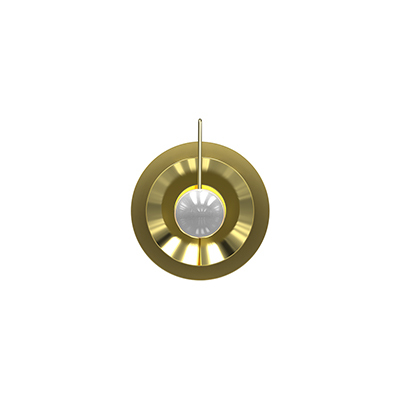 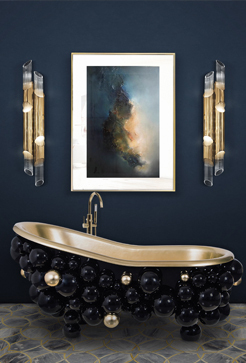 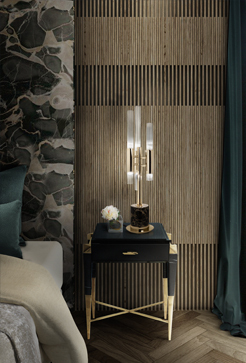 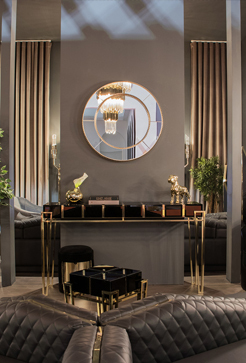 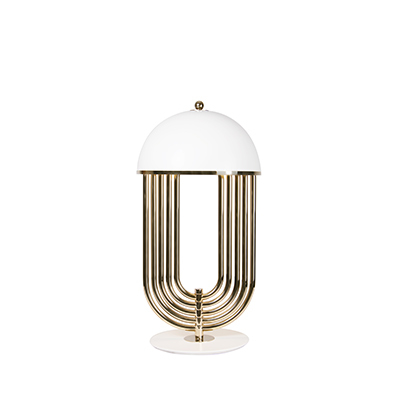 With a glossy black lamp shade that bear a resemblance to Amy’s legendary hair and a small gold powder paint detail that recall us of her golden earring, the brass floor light suits the most demanding mid-century modern setting.